Mairlyn Smith is the only professional home economist and food writer in Canada that is also an alumnus of the Second City Comedy Troupe making her a popular TV and media food personality, and the self proclaimed funniest professional home economist in the world. In 1976 she graduated with a degree in Home Economics from the University of British Columbia. She then returned to UBC and completed her Teaching Certificate before going on to teach Home Economics and head the Department of Fine Arts at Balmoral Junior High. Unable to shake the acting bug, Mairlyn enrolled at the American Academy of Dramatic Arts in California. Then, like most Canadian actors in the 1980s, she moved to Toronto to find work. Mairlyn has been seen on over 100 television commercials, performed on live stage including the Second City Comedy Troupe, and has been in many TV shows as well as films. Her versatility in acting and cooking with a comedic flair landed her the job as a host of Harrowsmith Country Life and a subsequent Gemini Nomination. The author of seven best selling cookbooks, Ultimate Foods for Ultimate Health and don’t forget the chocolate! which she co-authored with dietician Liz Pearson, won Gold at the Cuisine Canada Cookbook Awards making it the first healthy book to ever win Gold at these prestigious Canadian Culinary Awards. Healthy Starts Here! is her baby – The book she finally got to write about healthy eating and nutrition all presented with her comedic flare, oh, and there are 130 recipes that taste too good to be good for you as well. The Vegetarian’s Complete Quinoa Cookbook which she worked on as concept developer, recipe tester, writer and editor with The Ontario Home Economics Association was shortlisted for a Taste Canada Food Writing Award and won the CBC’s People Choice Award at the Taste Canada Food Writing Awards in 2013. Homegrown: Celebrating the Canadian foods we grow, raise and produce which she wrote with the members of the Ontario Home Economics Association was short listed in 2016 at the Taste Canada Food Writing Awards. Mairlyn is a regular guest expert on CityLine and Breakfast TV in Toronto and has her own YouTube channel – the hilarious and educational My Left Frying Pan. 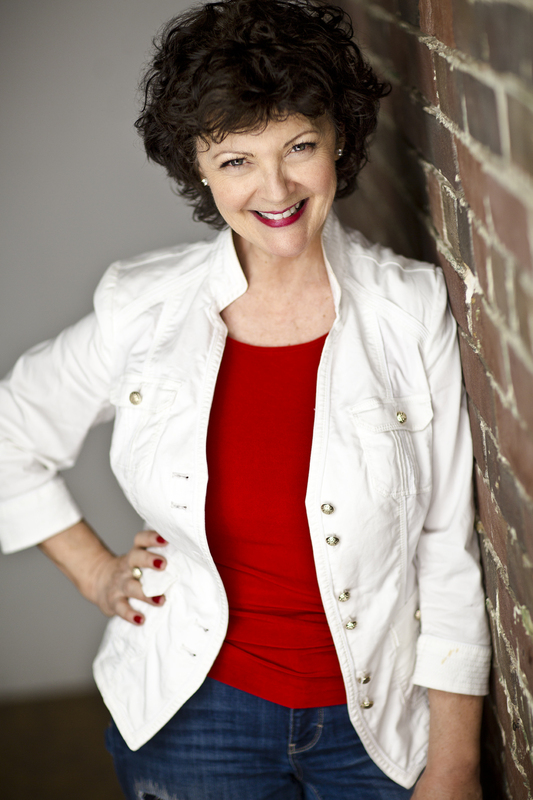 Also a much sought after Key Note Speaker, you can book her or reach her anytime with questions, concerns or comments at mairlyn@mairlynsmith.com.